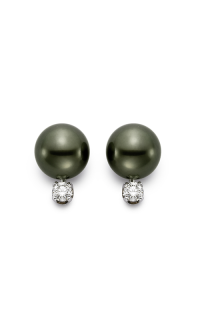 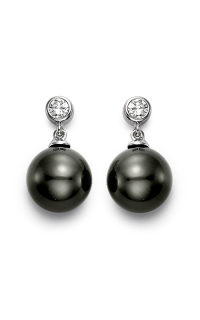 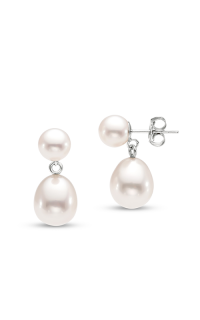 An amazing pair of earrings can sophistication to any look. 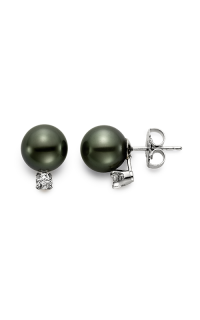 When you shop at our showroom you’ll find a lovely selection of brand name earring styles. 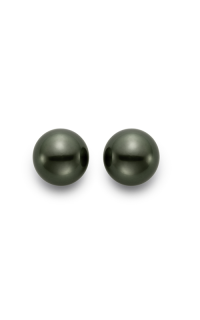 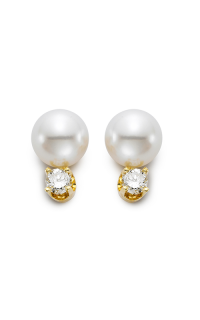 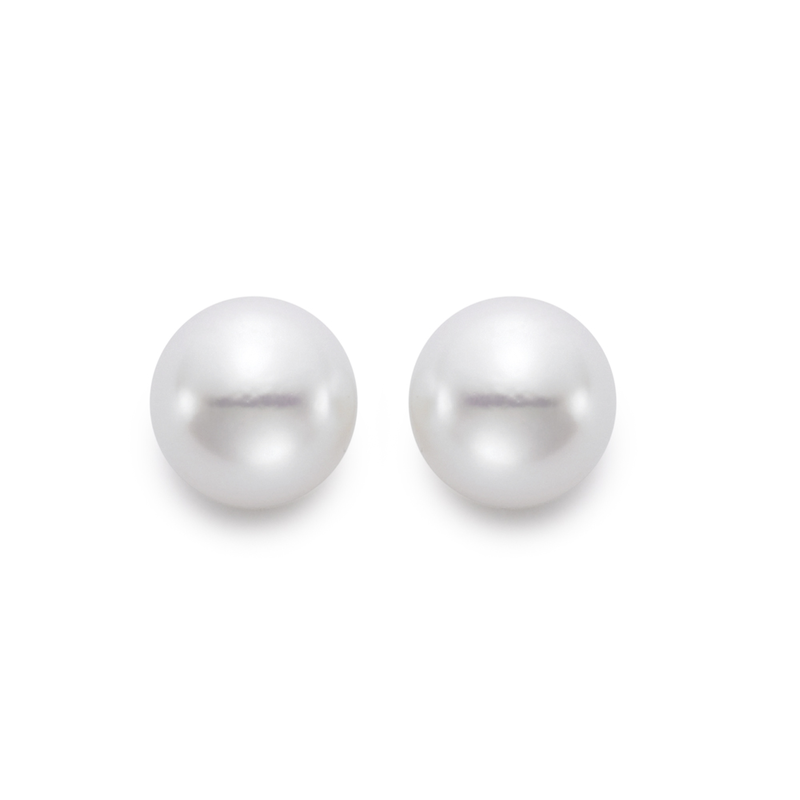 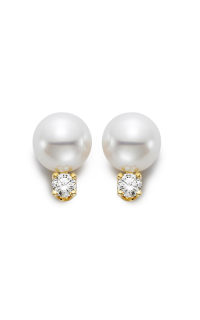 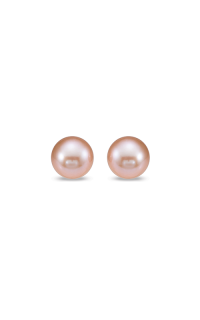 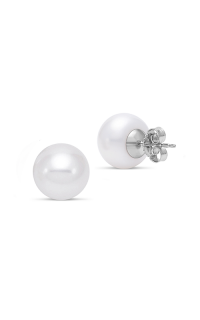 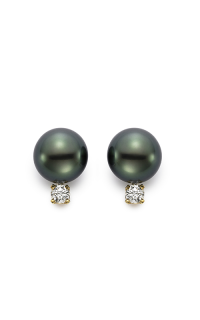 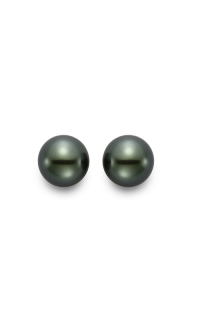 They are crafted in 18k yellow gold and fasten easily to the ear with a Push attachment. 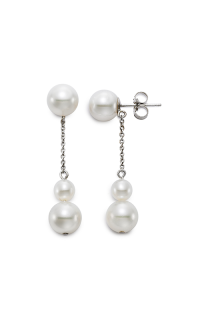 Liven up your look with these striking earrings. Make an appointment or contact us for more information on Mastoloni. Please fill out the form below and a Mastoloni specialist will contact you regarding the Mastoloni Basics Earrings E5560AA-8 as soon as possible.